«Smile Looks Good On You» YOTUEL TV SPOT! 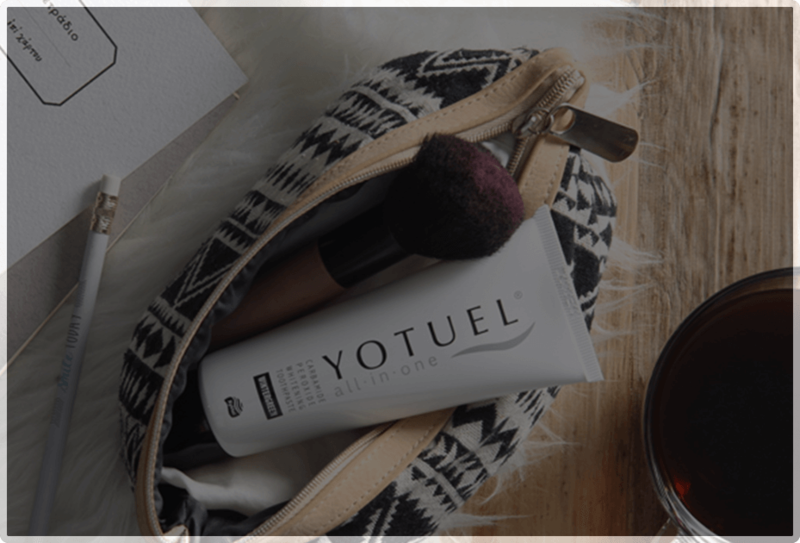 YOTUEL Whitening Sessions @ I Love YOTUEL ~ International Workshop! Smile Looks Good On You… anywhere you go! 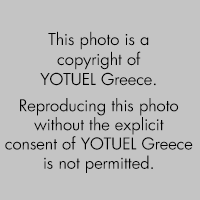 Yotuel Greece | Smile Looks Good On You!